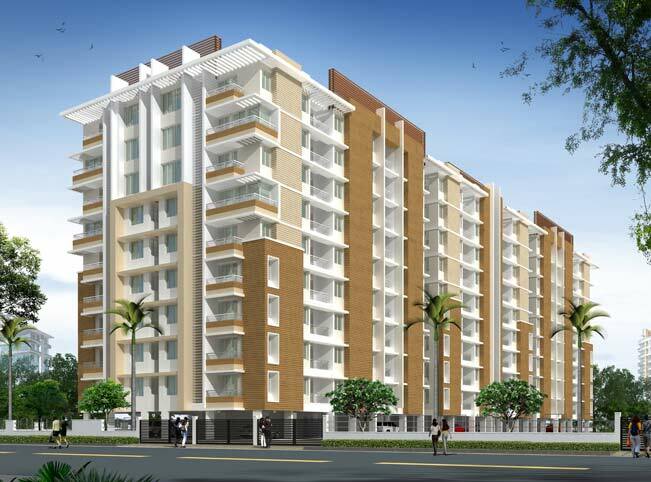 Looking for upscale apartments for sale in Chennai around Iyyapanthangal,Porur? Look no further than Prince Highlands. Prince lends a veritable opportunity, right in the heart of Porur at Iyyapanthangal. Prince Highlands is situated right on the main road, next to Sri Ramachandra Medical Hospital on Mount Poonamallee Road, an unsurpassed property spread across 5.68 acres with 75% open space all this from premium builders in Chennai. 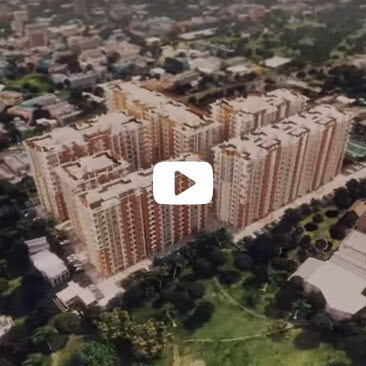 Prince Highlands is a premium residential project spread over 6 towers with 1 interconnected Basement for car parking. The towers include 1 Stilt + 9 floors spread over 6 towers totaling to 576 Apartments. 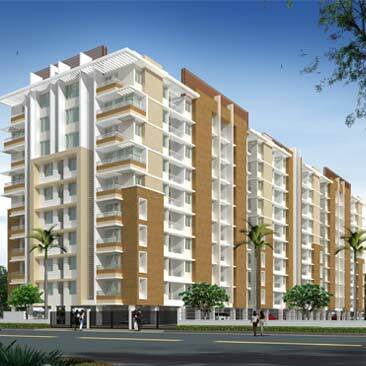 The project has 1, 2 and 3 BHK apartments with ample lush greenery, 2 large play courts, 2 children's play area, 15,000 sq. ft clubhouse with a large multipurpose hall, indoor swimming pool, an air-conditioned gym and indoor gaming zone and adequate power back up for both common areas and within apartments as well. Prince Foundations has left no stone unturned in ensuring every comfort and amenity is taken-care of for residents of this project. All conceivable comforts and conveniences are within easy reach from the project. It is located close to reputed schools, colleges, hospitals, super markets, banks, restaurants, entertainment options, the business hubs and all important transport terminals. These premium apartments come with superior specifications. With such luxury, if you looking to buy a property, these are best apartments in Chennai all fit to serve all your need of modern day living! We are confident that Prince Highlands will appeal to all your 5 senses and beyond! Rs.3/- per sq.ft. for 12 months along with applicable taxes. On Mount Poonamallee road, 100 mtrs. From Ramachandra Hospital.2.1 kms. From Porur Junction.100 mtrs. from Ayyappathangal Bus Dept. Rs.50/- per sq.ft. if the payment received is over & above the booking advance. Avail max. of 80% bank loan till possession. CMDA, Tamilnadu Pollution Control Board, Indian Green Building Council,Department of Fire & Rescue Services, Police Department, Airport Authority,Environmental Clearance. HDFC, AXIS, ICICI, SBI, LIC, Corporation Bank, Kotak Mahindra Bank, etc. 3 Phase power supply, Generator backup for, lifts, lights, fans, refrigerator, motors, STP, WTP & LED Street lights. Water treatment Plant & Bore wells.